Every champion seems to have a special shoe. This horse wears an open-frog rock 'n roll. When the great Spanish dressage horse enters the arena at an FEI musical freestyle event, you know who it is. You hear that staccato Spanish flamenco music and he starts piaffing in perfect time. But underneath, that horse is pure rock n roll. Although someone suggested that, when it came time for The Hoof Blog to show his shoes, the soundtrack should change to the theme from Twilight Zone. In the past, we’ve shared the news that the USA’s top dressage horse, Ravel, ridden by California’s Steffen Peters, won the FEI World Cup in high-tech plastic Epona shoes. And that when triple-world champion Totilas left The Netherlands, his new German management team switched his minimalist steel Rob Renirie open-heeled shoes for heart bars. At the 2010 Alltech FEI World Equestrian Games in Lexington, Kentucky last year, it wasn’t only the Dutch superhorse Totilas who captivated the audience. No one was counting on the big gray Spanish PRE stallion Fuego XII (now known as Fuego de Cardenas). He and his rider, Juan Manuel Munoz Diaz, had the crowd roaring and clapping. Their music was contagious. A star was born. And back home in Spain, a superstar was confirmed. That could be the end of the story right there, except that the horse had a secret weapon. His hooves were shod with a special shoe rarely seen in the USA. It was featured in an article a few years ago in Hoofcare & Lameness, so dust off your back issues and re-read Rock n Roll Flying Saucers by Hans Castelijns. But once the Games were over, attempts to contact the rider and talk about the shoes weren't successful. 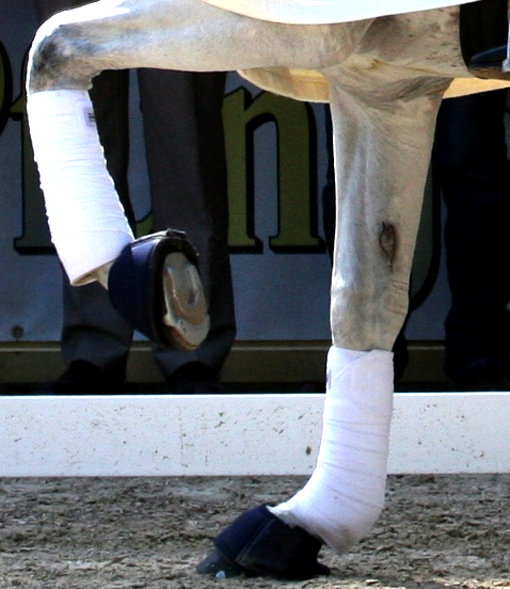 It’s not good form to expose a horse’s feet after the fact, since he might have been wearing the shoes only for that competition. So the story of Fuego’s fancy feet languished in the Hoof Blog incubator for a year. Call it a cooling-off period. Meanwhile, Fuego has continued to compete on the world stage and has continued to make top-ten finishes. In June, he won the CDI4* Grand Prix at Wiesbaden in Germany and his performance at the FEI European Championships earned Spain a place at the London 2012 Olympics. Enter a raft of new photos and videos of Fuego and evidence that he is still wearing those crazy shoes. Fuego’s time had come. And maybe those shoes weren't so crazy after all. I decided to approach the story from the angle of the shoes and updating the article rather than the famous horse, so I contacted the author, Italian vet/farrier Hans Castelijns. A closed-heel 3-D rock n roll shoe. I don’t usually call people overseas without setting up an appointment first by email, but this was an exception. I fired up Skype and dialed his cell phone number. To my embarrassment, he answered and said that he was sorry he couldn’t speak with me, he was traveling. He was in the beautiful city of Seville, Spain, as a matter of fact, and enjoying a fabulous dinner. Could he speak with me another time? Of course. Seville. What a coincidence that I was calling an Italian vet about a Spanish horse and he was in Spain. It turned out that he wasn’t just on holiday in Spain; he was working there. Shoeing a horse. And the horse was Fuego. Cue the Twilight Zone theme. What are the chances of that? 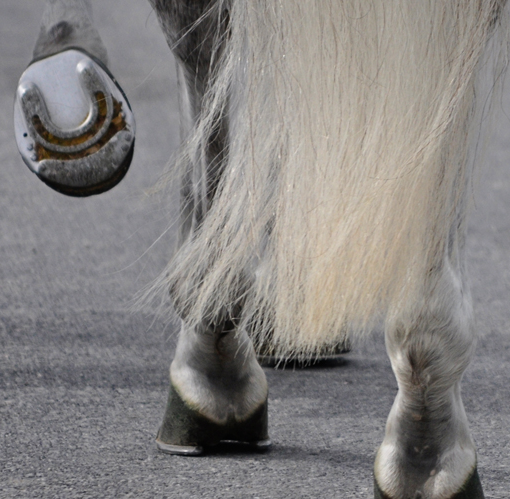 As it turns out, Hans Castelijns has been shoeing the big gray horse for almost three years. He explained the shoe this way: "Contrary to what is known as the (Ric Redden) "Rock'n Roll" shoe in the U.S., these (European rock 'n roll) shoes do not only work in the sagittal plane (toe to heel), but also in the latero-medial sense. 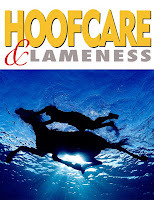 "They are more appropriately classified as belonging to the "full rolling motion" family of shoes: They have a large ground surface, which is, however, concentrated under the middle of the foot, away from the outer edges of the hoof. "The same concept exists at least since the Middle Ages and is also explained in the "old" (edition of) Adams Lameness in Horses. The novelty is perhaps only in the use of lightweight aluminum alloys." Up to now, the only place in America I have seen the Euro rock n roll shoes is hanging on the wall at the Rood and Riddle Podiatry Center and in Michael Wildenstein’s arsenal at Cornell vet school. This is in spite of Hans Castelijns' ambitious worldwide lecture schedule and evangelical enthusiasm for the concept of a full rolling motion of performance horses that need some help. He does a very good job of explaining the mechanical principles of the shoe, but the takers are few. Hans continues, "As the competition arenas become stiffer (less penetrable) due to the use of geotextile-type surfaces, the large amount of sideways work dressage horses perform (pirouette, small circles, shoulder-in etc.) can, in selected cases, be facilitated by the use of these shoes. "Reining arenas are not very deep, either (as they have to enable sliding stops) and some reiners at the top level also benefit from these shoes. This seems logical as these horses also have to excel at lateral movements, like the spin. Italy was very successful at the European championships in Austria (shod this way)." But the shoe looks like a flying saucer. 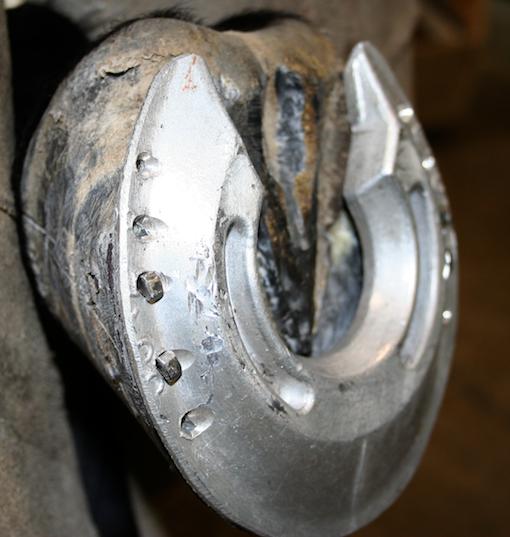 What it does is take the horse's directional gear box out of the way of the external hoof wall and place it squarely under the horse's center of weightbearing. 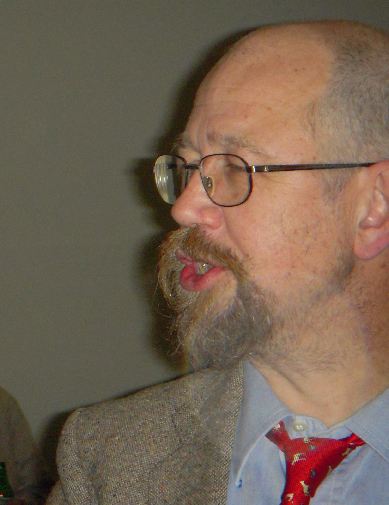 Illustration at left courtesy of Dr. Hans Castelijns. In doing so, it creates a pivot under the foot. It's been touted as being very kind to a horse with any type of ringbone issues, but you can also see that the plate-like platform fitted to the full foot, along with the aluminum-dense inner pivot shoe, keep the hoof wall out of first-impact with the footing in a dressage arena. Many horses might take very kindly to that change. 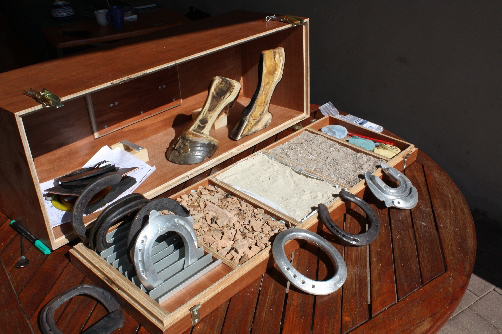 Where the horseshoe meets the footing: I love this display of horseshoes and footing samples used to explain why and how horseshoes function differently on, for instance, soft but firm (synthetic) vs soft and yielding (sand) arenas. Features that enhance a shoe for one surface may be a liability on another. 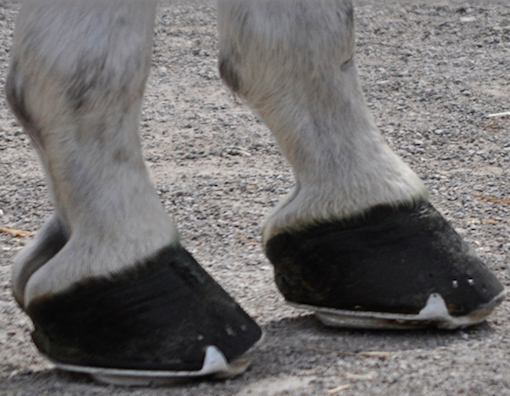 Horse foot shape (especially width) and pastern length and angle also affect how the foot interacts with different surfaces. This is an area deserving much, much more study. (Note Euro rock 'n roll shoe at far right, in front of case.) Photo courtesy of Germany's Loic Entwistle. Note: there is a shoe design in the United States, also called a rock 'n roll shoe, but it is based on different mechanics and was popularized by Dr. Ric Redden. The European rock 'n roll shoe is made in Italy by a company called Colleoni. The end result: Here's Fuego doing a special performance in the SICAM arena this winter. He's the most popular horse in Spain right now, with good reason. At the otherwise-staid freestyle during the World Equestrian Games, no one was expecting one-tempi changes on a left-handed circle and a dare-devil one-handed one-tempi parade up the center line. Juanma and Fuego woke up the audience, and perhaps even woke up the sport of dressage a little bit. What part of his success is owed to his shoes? Who knows, but he has been amazingly consistent in his scoring and persistent in his appearances at major events. Something is keeping this horse going strong. The Spaniards dare to be different in the performance of the required movements and carry that difference all the way down to the horse's hooves. And all the way to bringing in someone who will dare to try things that might help a horse get around the arena with less effort, less stress on his joints and soft tissue, and more points on the scoreboard. Thanks, as always, to Dr Hans Castelijns for making us think, and for testing and proving his theories with good work. He could easily have let it be known he was behind this horse but he modestly let me figure it out. I have a feeling he knew I would line up the dots, sooner or later. I'm just sorry it was so much later. Dare to be different, readers and friends. No one's ever made fun of Totilas, Ravel and Fuego because they are amazed that such supremely talented horses would be shod differently--whether it was Totilas' minimalism at WEG or his heart-bars this spring or Fuego and Ravel's eclectic choice of shoewear. It worked for them. Maybe it's true that there is an ideal shoe and an ideal trim for every horse; the trick is to find it and fine tune it and let the horse's soundness reward your independent thinking. 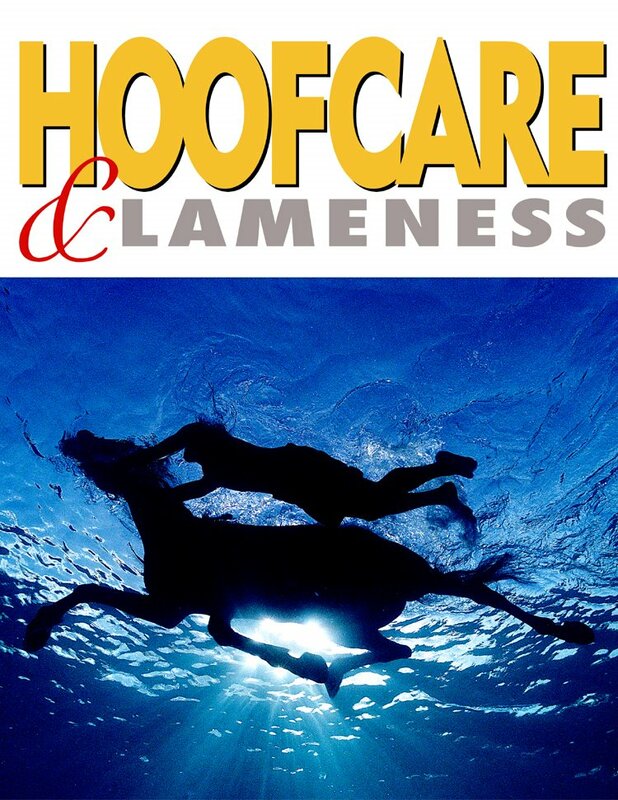 Castelijns, Hans: Flying saucers and rock n' roll: Full rolling motion shoes in equine podiatry: Hoofcare + Lameness 78. Russell, William; Scientific Horseshoeing, various editions, discusses the benefits of rolling motion shoes for conformational and lameness compensation.